Home News Garcia Now Apologises In Person To Saudi Colleagues But Is Yet To Face Koepka. Garcia Now Apologises In Person To Saudi Colleagues But Is Yet To Face Koepka. 2 months ago by Bernie McGuire Comments Off on Garcia Now Apologises In Person To Saudi Colleagues But Is Yet To Face Koepka. 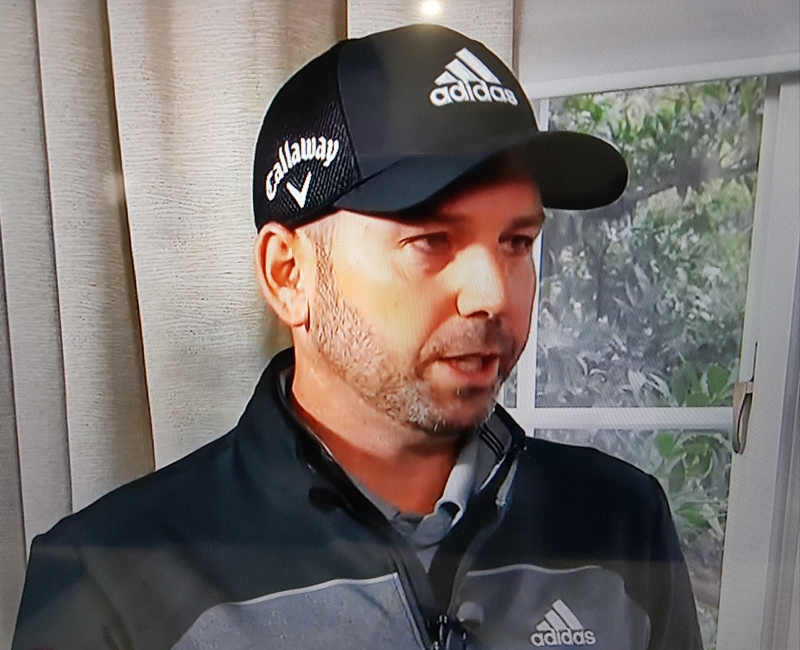 Embattled Spaniard Sergio Garcia has now apologized to the players in his group but is yet to face three-time Major-winning Brooks Koepka after damaging six greens on day three of the recent Saudi International. The 2017 Masters winner has previously apologised via a statement and on social media and now while in the locker room of the Riviera Country Club locker-room and host course venue for this week’s Genesis Open. “I’m sure I’m going to hear it throughout the year,” Garcia told The Associated Press. The Genesis Open is his first event since the controversy in Saudi Arabia and where Garcia found himself thrown out of the inaugural European Tour event. His actions drew widespread criticism not from those also competing but from golf observers around the world, and given Garcia’s lost history of petulance dating back to the 1999 Cisco World Match-Play at Wentworth when he threw one of his golf shoes into the crowd, and then when it was sent back to him, he kicked at the shoe and just missing the face of John Grant, a then European Tour official. Garcia first put the incident in Saudi Arabia down as the result of a ‘personal issue’ and while he would not disclose the personal matter he said it was no excuse, and that he knew immediately he had done wrong. 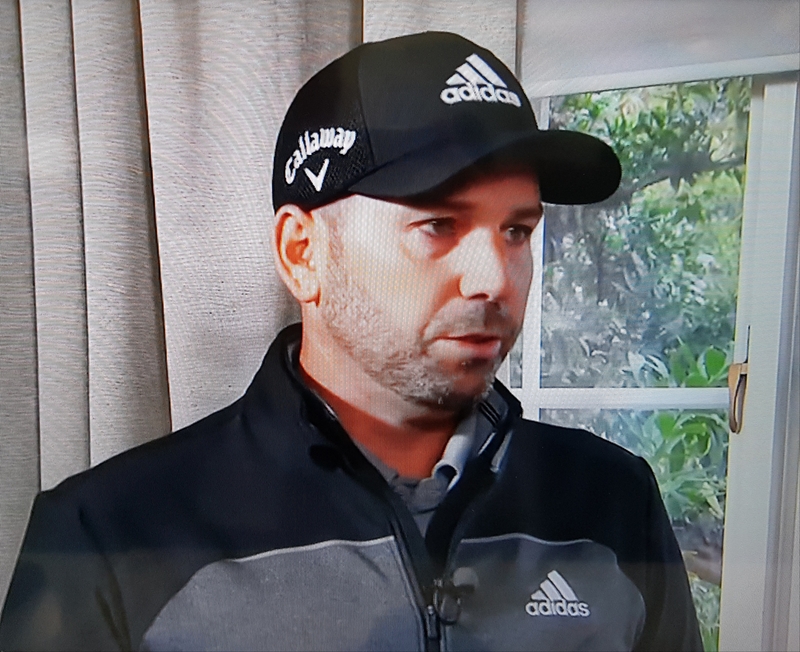 What continues to surprise many, and given his long history of petulance, was Garcia unbelievably escaped both a heavy European Tour fine and a suspension. “I feel terrible about it,” Garcia added. And Rory McIlroy, a fellow victorious Ryder Cup colleague, said Garcia’s actions was was “no excuse” for what Garcia did in Saudi Arabia.